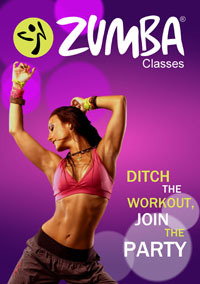 The Most Fun, Hot, Sweaty, Body Toning, Feel-good Zumba class in the Land! 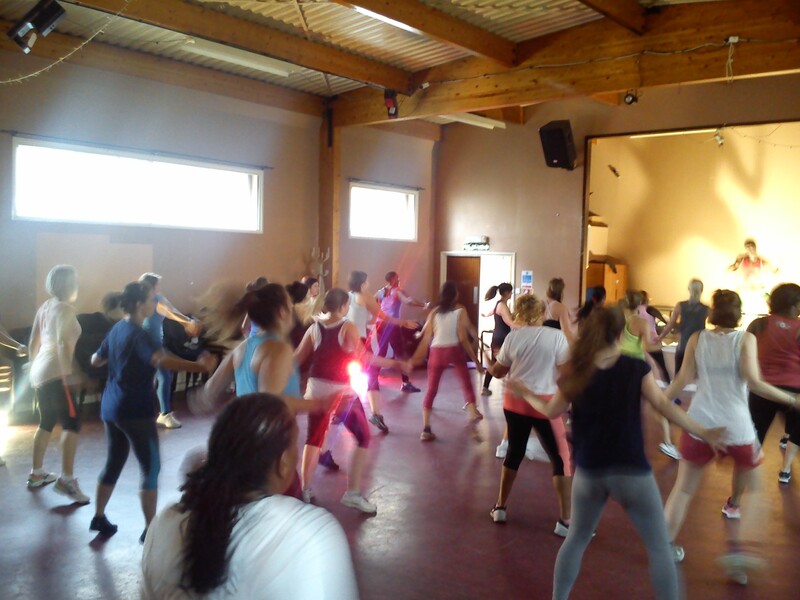 Welcome to Shake That Zumba. 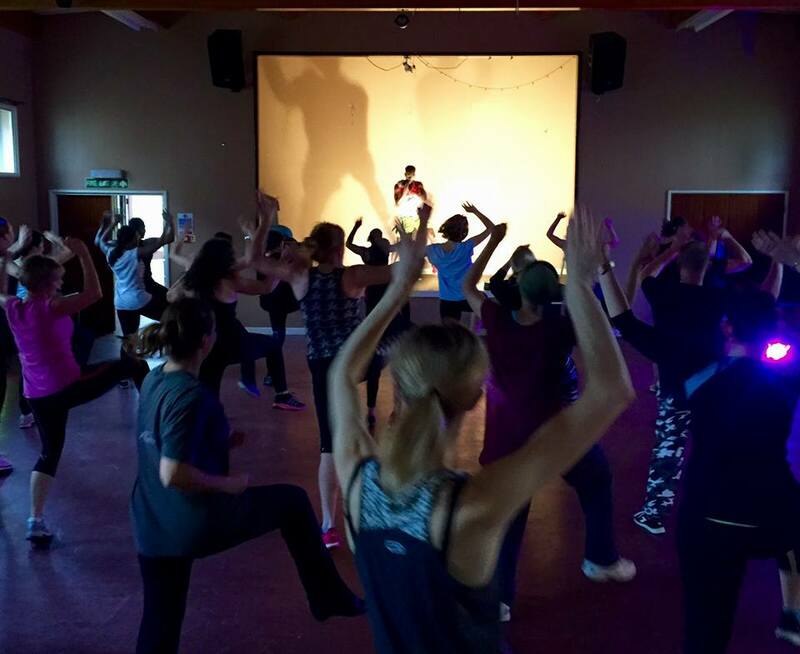 We provide Fun and affordable zumba classes(infact the experience is closer to that of a good night out, a party, being on the dancefloor with a bunch of friends). 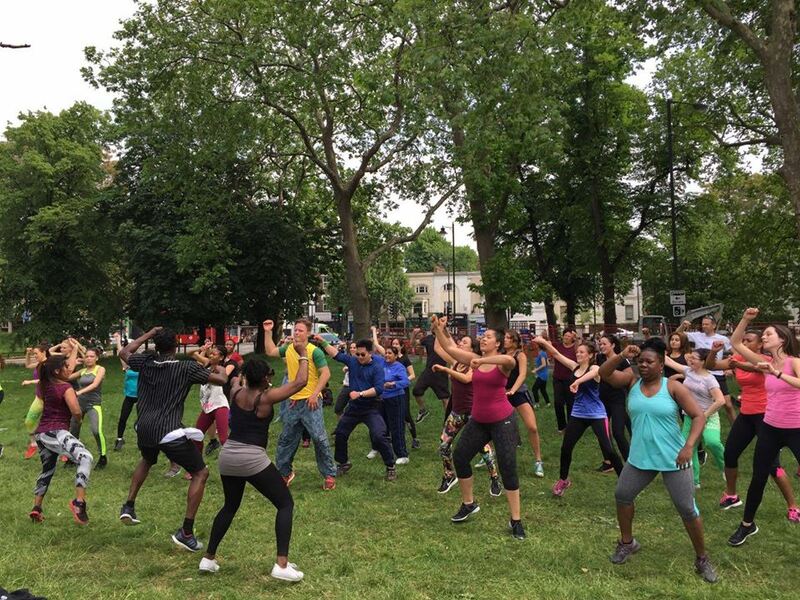 Absolutely anybody can do zumba. Its ideal for beginners. 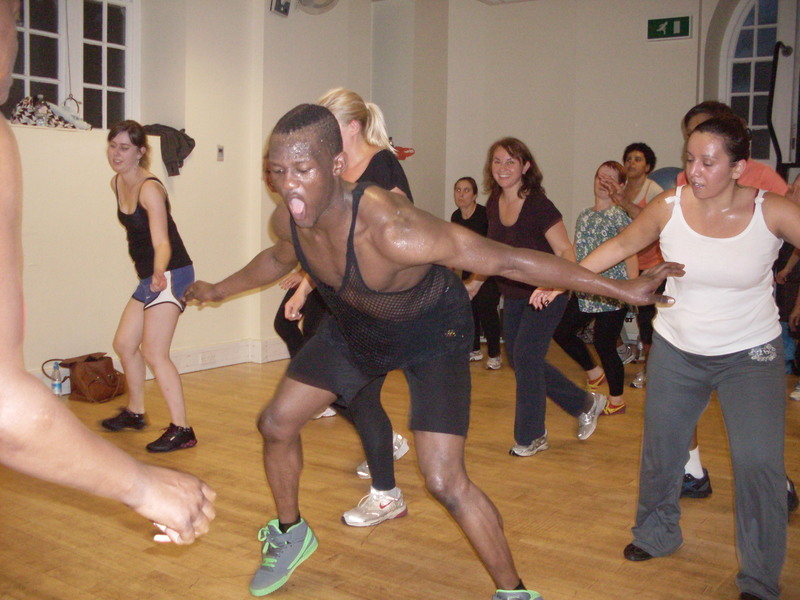 Come and let your hair down whilst dancing yourself into better health and fitness. 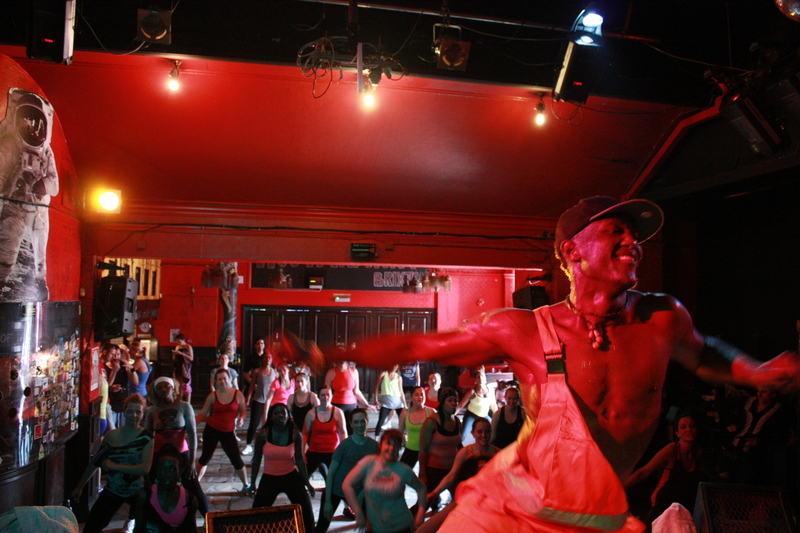 Burn 500-1000 calories per class. 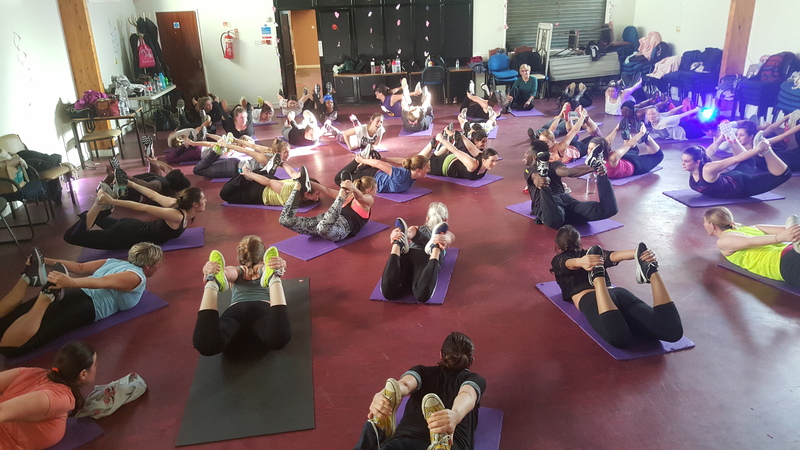 Classes are extremely fun, relaxed, suitable for all fitness or lack of fitness levels, easy to follow steps, lots of sweat, giving you that feel good vibe, and the music is kinda hot too! !